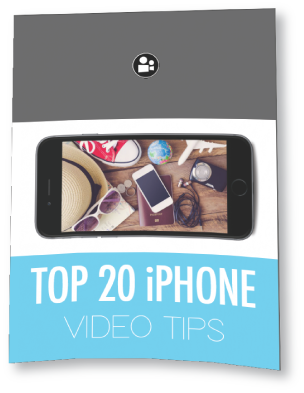 We have created a step by step guide on how to use your iPhone to film & edit a video using only your iPhone, you can download our top 20 tips and guide below. We regularly get questions from our clients on how to get a shoot and which edit is the best clip to use, and that the reason we decided to share our knowledge and skills so you can also create great videos. We are currently building a course that you can do online at your own pace. The video course will show you how to create amazing video using not only your iPhone but also a point & shoot, gopro DSLR which ever camera you have with you. We can't always be around when the magic moment happens, and for that reason its important you can use the technology you have with you to tell a story, YOUR story not ours. We will teach you everything you need to know even if you have no previous experience. Easy to follow step by step guide. Real live examples on location. No extra equipment, just your iPhone. Editing directly on your iPhone. Create short memories & moments whilst on the run. Anyone with a camera of any type will learn something from this course. I highly recommend travelvids.tv. What Dean and Darren are offering new videography-hopefuls is amazing and gives our industry the much-needed nudge that it needs! Through their assistance, I've gained useful skills that I've applied to creating short videos that are used to promote my beautiful hometown, Wellington as a small town with loads of tourism potential. Excellent work! Im on a gap year in Cape Town and bought a basic DSLR Camera & a Gopro, I quickly realised i wanted to make short movies to send to my mum and friends about my trip rather than just take pictures, after doing the course i could shot edit & create videos, brilliant course, thx guys. 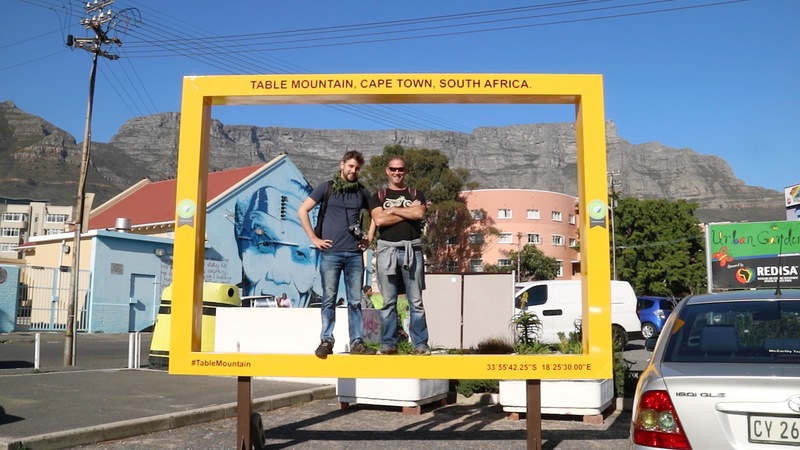 Dean & Darren create video's for the tourism & travel industry. Currently based in Cape Town where we they have an unfair advantage as it has been voted the most beautiful cities in the world. 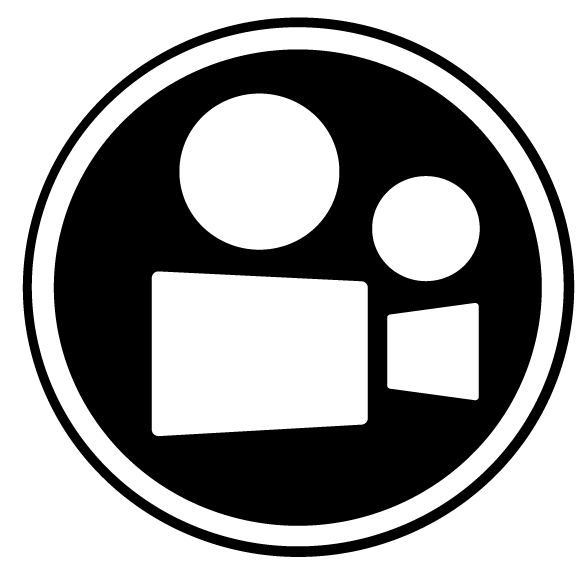 Our passion is to teach other people how to create great video using the camera you always have with you.